These personalised invites are dino-mite! These single-sided square invitations are the perfect way to tell your child’s friends about a dinosaur-themed birthday party. Each card shows a group of dinosaurs that are ready to celebrate your child’s birthday. There’s a purple pterodactyl sporting a bowtie, an orange T-rex holding a present, a blue and yellow stegosaurus wearing a party hat and a green brontosaurus in a red bandana. There’s also a doodle of a delicious layer cake with a single candle on top, blue and green balloons and other attractive accents. The bottom includes space for details about the event in a combination of large light green text and solid black font. 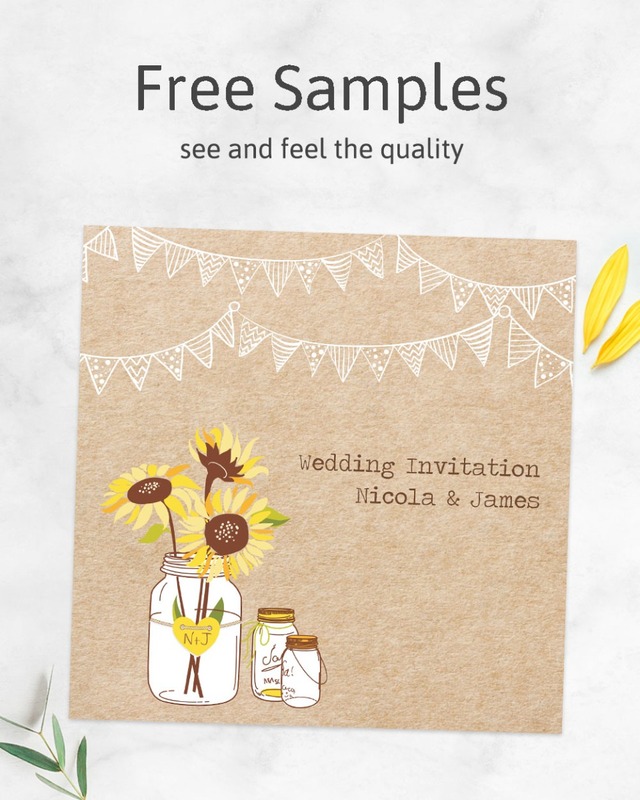 We’ll customise these invites to suit your liking. Just let us know the date, time and place, your kid’s name, how to RSVP and any other information your guests will need to know.